Little Leo’s starts back on Friday 12th January at 10am! Join our Facebook page – Little Leo’s Baby and Toddler Group or use the ‘Contact us’ tab to get details via email. Little Leo’s Baby and Toddler group back this Friday 10am. Looking forward to hearing how Christmas was. Come and have your say about how we move the group forward – we have lots of ideas we want to run past you! Little Leo’s is open to anyone and everyone! We run a drop in from 10am to 11.30am in our hall. There are lots of toys and time to chat. Unlimited tea, coffee and snacks. £2 donation per family – no obligation. The new signs are up and the church is looking fantastic! SO many people say they didn’t know St.Leonard’s was there! Swing by Cambridge/Clarence Road and see our new signs. 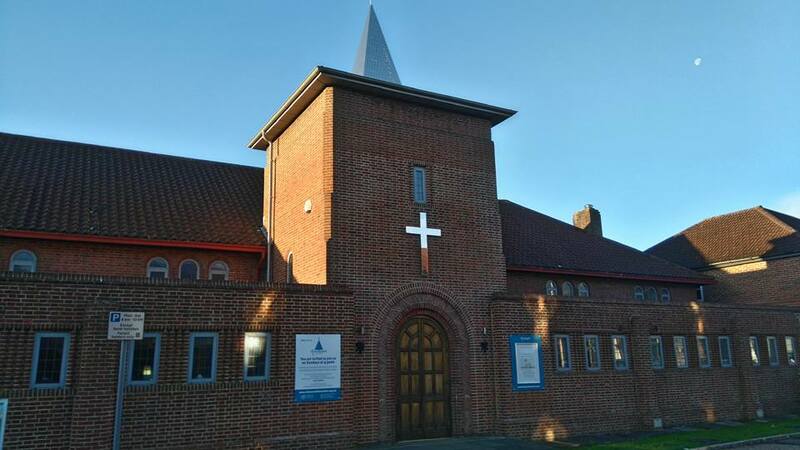 You’re always welcome to join us on a Sunday too – 9.30am. St. Leonard’s Church. Cambridge Road. Horsham. RH13 5ED.